Second floor condo with front porch views of the Mission and balcony sunset views. 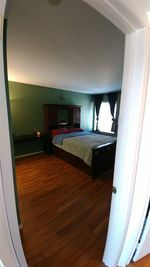 Wood flooring throughout with new ceramic tile in Kitchen and both Bathrooms. 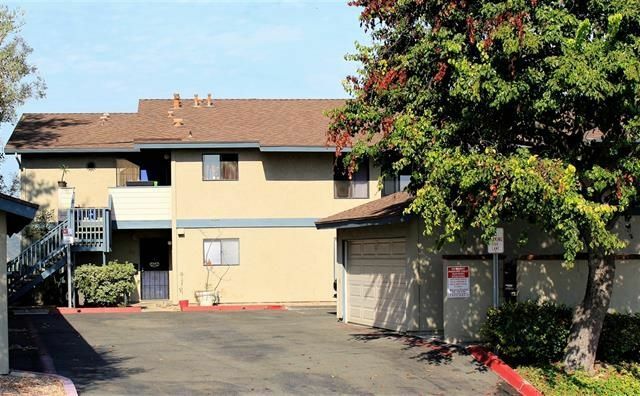 2 car garage and additional guest parking plus lots of street parking. Both bathrooms have granite counter tops and extended/curved shower rods. Great location close to everything, nice ocean breeze and only minutes from the beach. Clear termite report and inspection completed! Fell out of escrow!